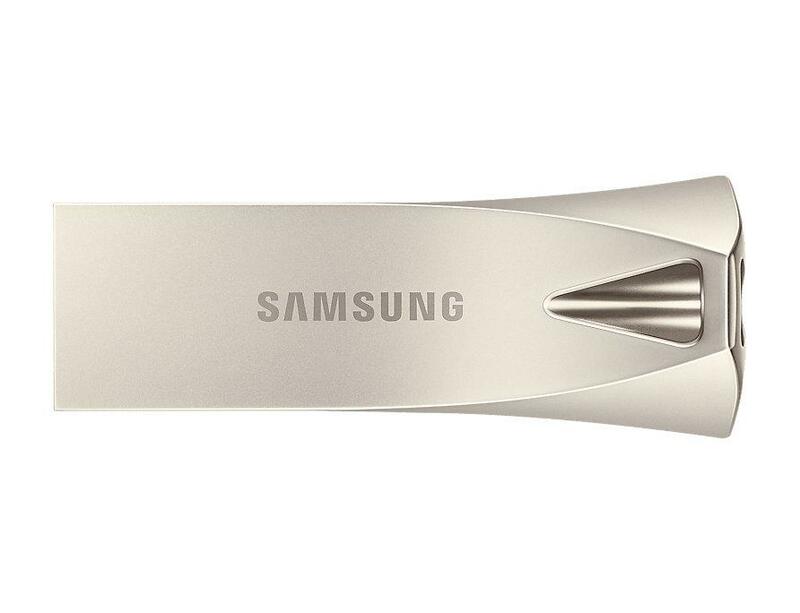 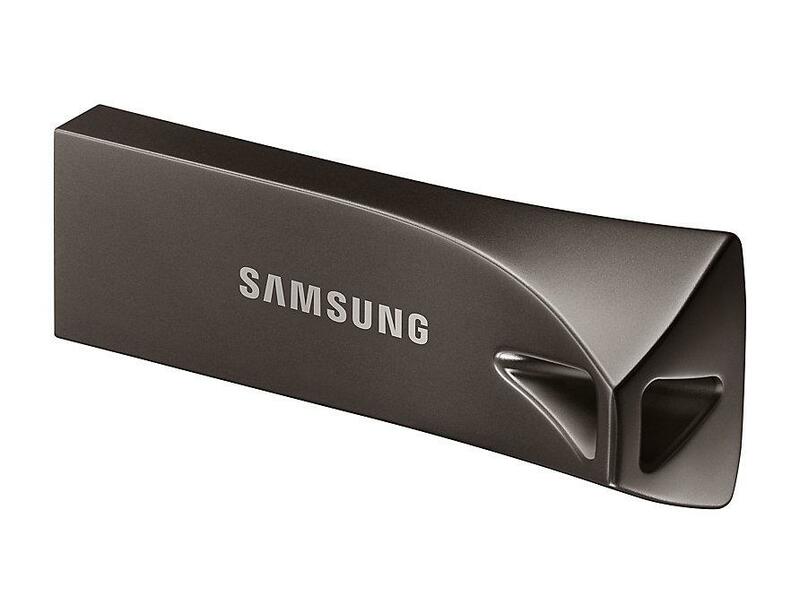 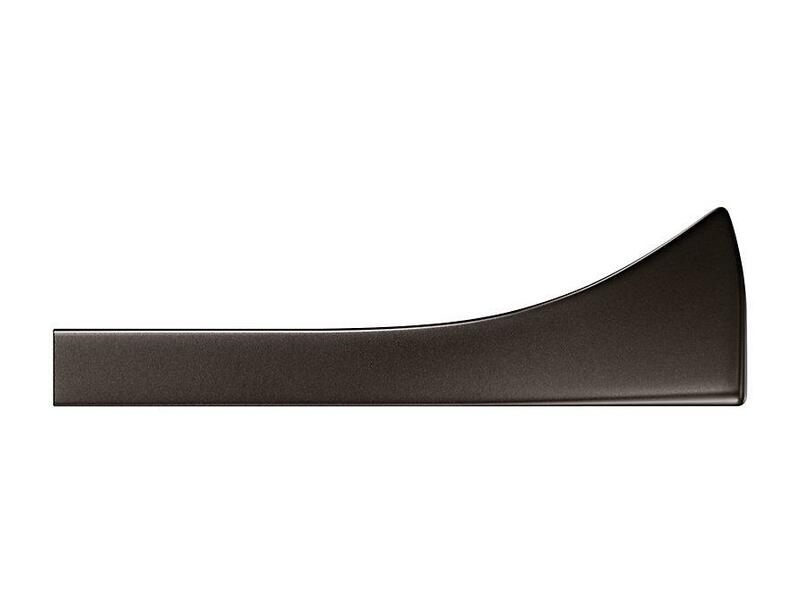 Samsung’s UFD (USB Flash Drive) is a USB 3.1 mass storage media that provides remarkable performance, outstanding reliability and minimalistic design in anticipation of tomorrow’s memory needs. 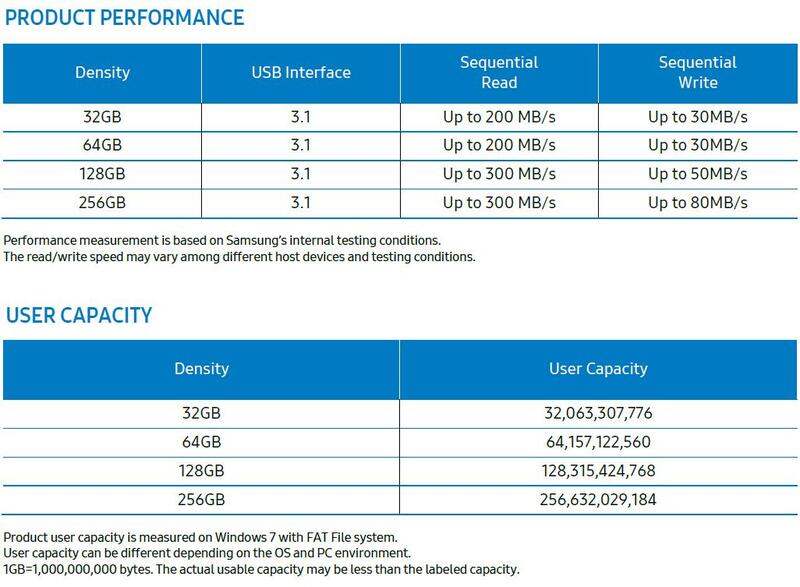 Samsung’s UFD assorted high capacity and performance can store the data that the user wants to keep safely and quickly. 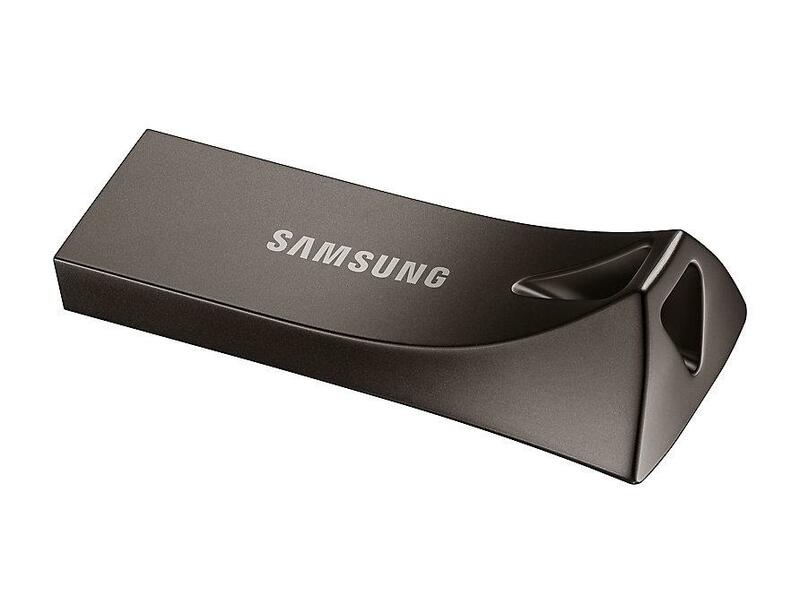 For an easy adoption, Samsung’s UFD is operable with modern operation systems such as Windows, Mac OS, Linux and other systems. 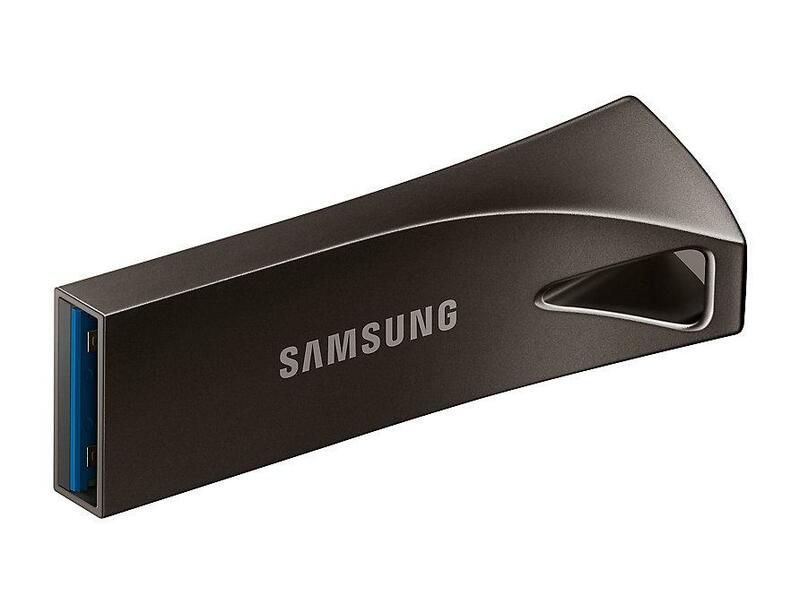 And it is compatible with any device that uses a USB 3.1 Port. 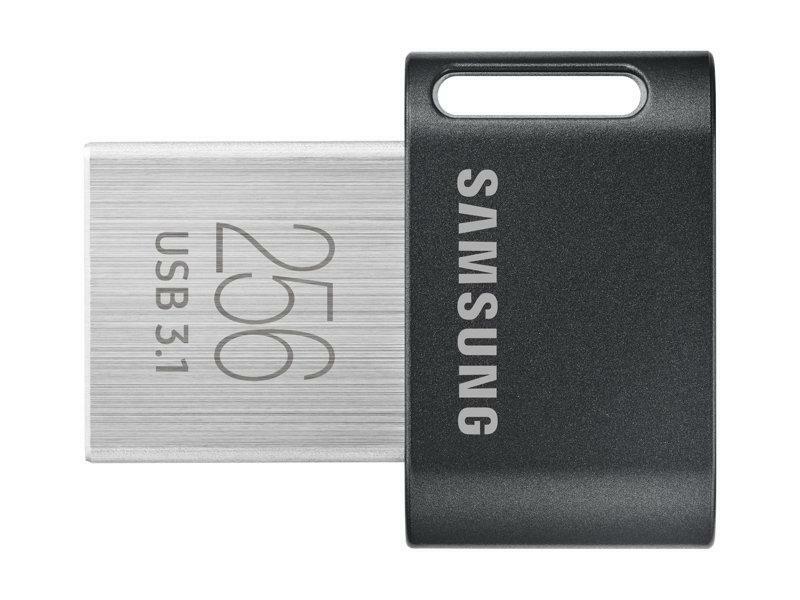 It also supports backward compatibility with USB 3.0 and USB 2.0. 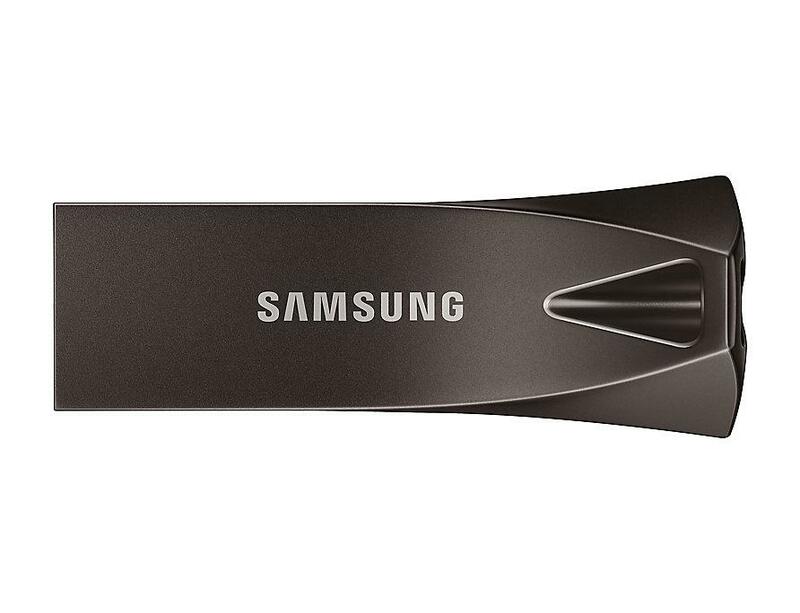 Samsung’s leadership in flash memory makes the BAR Plus a trustworthy drive to store your valuable data. 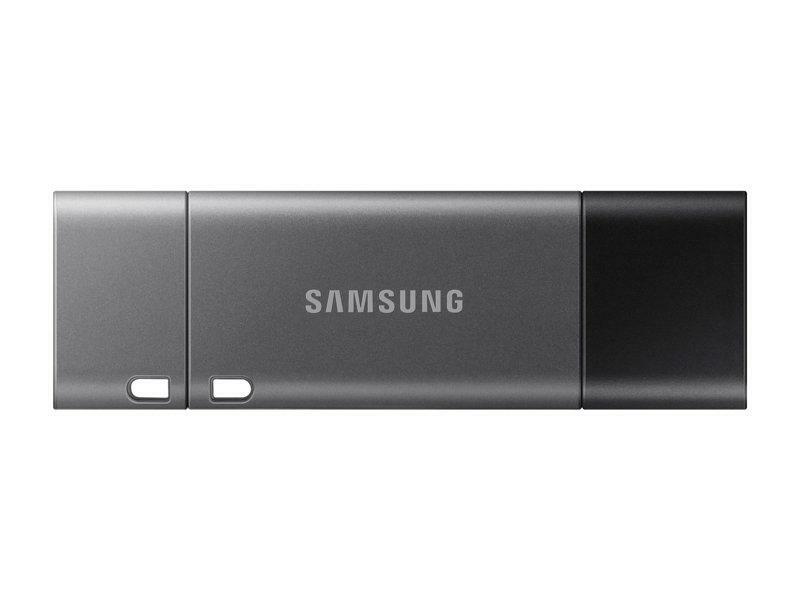 It works through it all with a waterproof, shock-proof, temperature-proof, magnet-proof, and X-ray-proof body, all backed by a 5-year limited warranty.